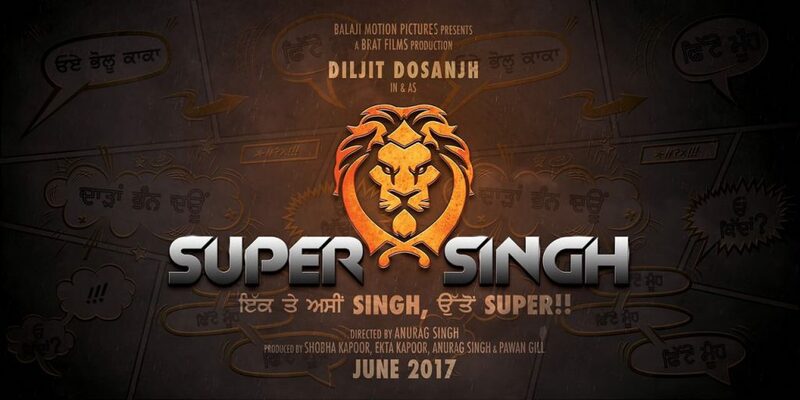 Recently the Hindi movie production house Balaji Motion Pictures has announced its debut Punjabi venture ‘Super Singh’ in association with Brat Films. 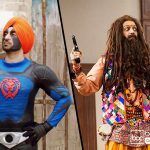 Reportedly it is a superhero-action comedy, featuring the super Singh of Punjabi Cinema Diljit Dosanjh in a lead role. 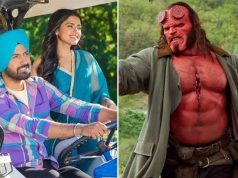 Opposite to him, Sonam Bajwa is playing as leading lady. 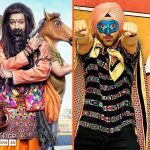 Diljit himself tweeted the teaser poster of Super Singh, which has its official logo and a tagline, “Ek Tan Assi Singh, Uton Super !!”. The movie is scheduled to be released in June 2017, as per sources it is 9th June 2017, but there is no official confirmation regarding the exact date. Before June, the actor has another movie Phillauri to be released on 24 March 2017. 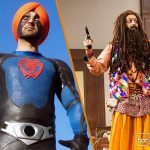 Super Singh is directed & written by Anurag Singh, produced by Ekta Kapoor, Shobha Kapoor, Pawan Gill and Anurag himself, who has also written its screenplay with Dheeraj Rattan. Music of the movie is composed by the well known Jatinder Shah under the music label Speed Records. 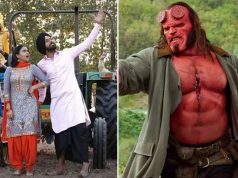 Anurag and Diljit have already worked together in Jatt & Juliet franchise and Punjab 1984, which were came out with a big success at box office for actor’s career. After Udta Punjab, this is his second collaboration with the banner Balaji Motion Pictures. He said, “It has been my long cherished dream to give Punjabi audiences their own superhero. It fills me with pride that this dream is finally coming to life. What has made it even more special is that I get to make this dream come alive with my favorite director Anurag”.